KXIP won by 6 wickets against SRH. KL Rahul played inning of 71 runs. Let’s read out the complete details of KXIP vs SRH 22nd match IPL 2019 here. Toss : KXIP won the toss and opt to bowl first. SRH Inns : David Warner – 70(62), Vijay Shankar – 26(27), Mujeeb Ur Rahman – 4-34-1, Mohammed Shami – 4-30-1. 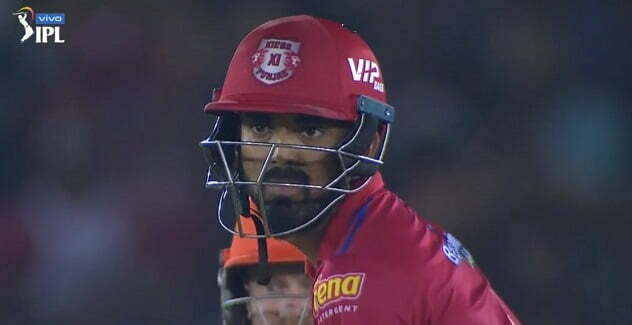 KXIP Inns : Lokesh Rahul – 71(53), Mayank Agarwal – 55(43), Sandeep Sharma – 4-21-2, Rashid Khan – 4-20-1.